Affluent homebuyers looking for a luxurious estate that suits their needs can look no further than the homes in Rancho Santa Fe, California. 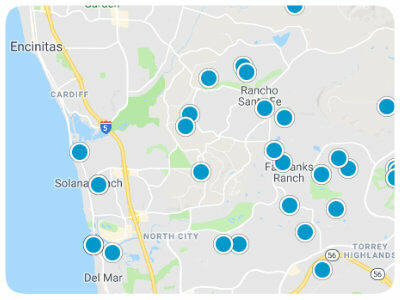 This community in San Diego County, often referred to as The Ranch,” or simply, “Rancho,” is home to over 5,000 people spanning just six square miles across the 92091 and 92067 zip-codes. Residents in the area are encouraged to join the Rancho Santa Fe Golf Club or Tennis Club where they can practice athletics with friends. Spending the day getting spa treatments at The Inn at Rancho Santa Fe Resort and Spa is the perfect way to relax after hiking the San Dieguito Trail Head. Home to a public library, shopping, eateries, and schools, Rancho Santa Fe is a mostly residential area that boasts incredible properties that showcase magnificent architecture. Rancho Santa Fe real estate in southern California presents upscale neighborhoods with homes and mansions. Floor plans range from 3,000-6,000 square feet to 12,000-20,000 square footage of luxurious space in the homes in Rancho Santa Fe. Amenities like private movie theaters, libraries, decadent swimming pools, gyms, and guest houses are discoverable in Rancho Santa Fe properties for sale. Residing in one of the neighborhoods allows homebuyers to have privacy while being in proximity to the beaches at Del Mar, major expressways, and everyday conveniences. 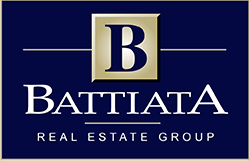 If you are interested in buying one of the homes for sale in Rancho Santa Fe, California, please contact us today.